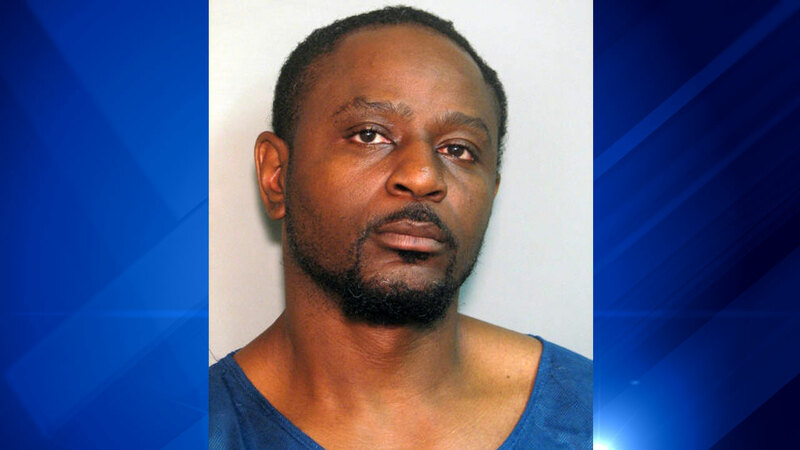 OAK PARK, Ill. (WLS) -- Oak Park police arrested Mark Barnes, 43, after issuing a warrant for his arrest in connection with a home invasion last month. Barnes was arrested in a motel in the 9300-block of South Cicero Avenue in Oak Lawn Saturday evening, police said, with the assistance of Oak Lawn police. A warrant for Barnes' arrest was issued Friday after investigators linked him to the site where a 27-year-old woman was assaulted, bound and robbed on May 27 while house sitting. Barnes is charged with home invasion, aggravated criminal sexual assault and armed robbery. He is scheduled to appear in bond court Monday. He was previously convicted of criminal sexual assault with a firearm in 1997 and was released from the Illinois Department of Corrections in April, police said.